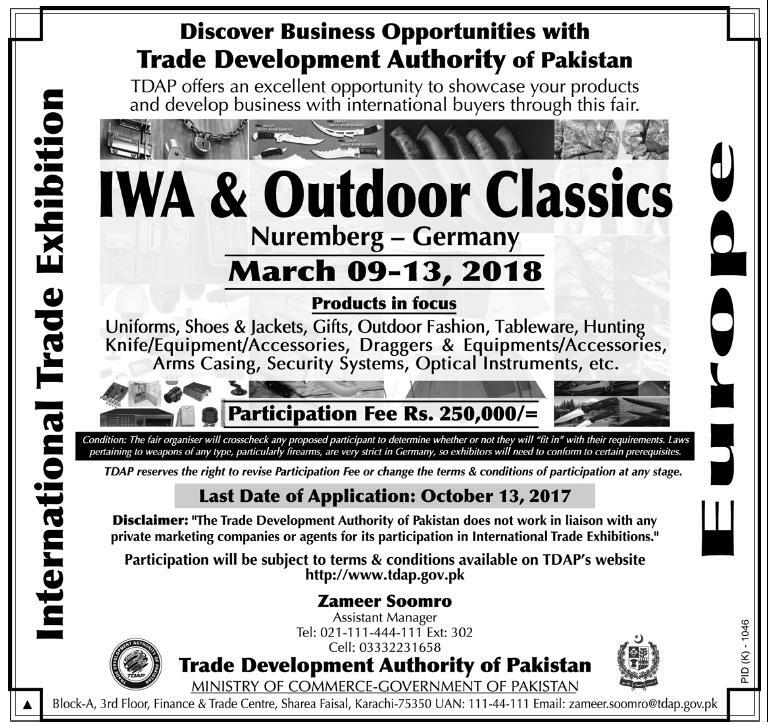 IWA & Outdoor Classics Nuremberg Germany 9-13 March 2018. Copyright The Daily The Jang Newspaper Pakistan. 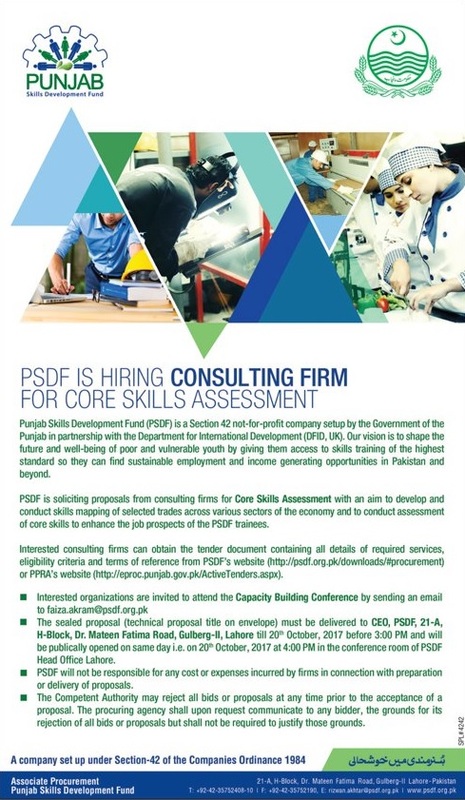 PSDF is Hiring Consulting Firm October 2017. Copyright The Daily The Jang Newspaper Pakistan. Jang Sunday Magazine 01st October 2017. Copyright The Daily The Jang Newspaper Pakistan.